Books can be used for both educational and entertaining purposes during holidays. Some books may teach kids about the history and purpose of a holiday, while others may simply entertain and bring out the holiday spirit in kids. Some books do both. 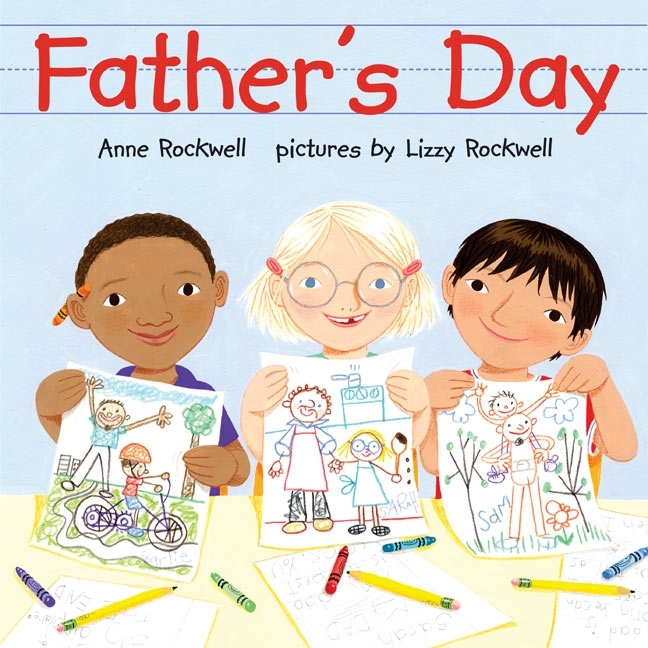 Here are 13 Father’s Day children’s books that will bring out the holiday spirit in kids, while honoring and celebrating dads. Overview: What can your dad do? Can he climb the highest mountain? Or swim to the bottom of the sea? 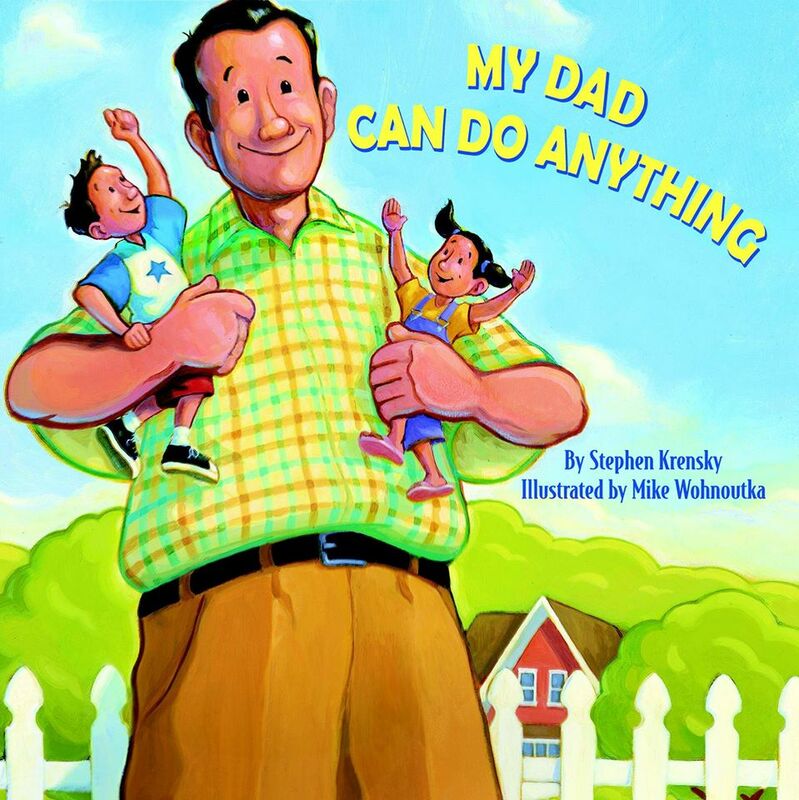 In this heartwarming story about how dads are strong, brave, and all-around great, dads can do anything. Includes a sheet of fun stickers! Overview: It’s the night before Father’s Day, and Mom and the kids have a plan to surprise Dad with a special gift. When Dad goes for a bike ride, everyone gets to work. Dad wakes up the next day to find his garage newly organized and his car sparkly clean. So, of course, he celebrates by taking everyone for a spin! 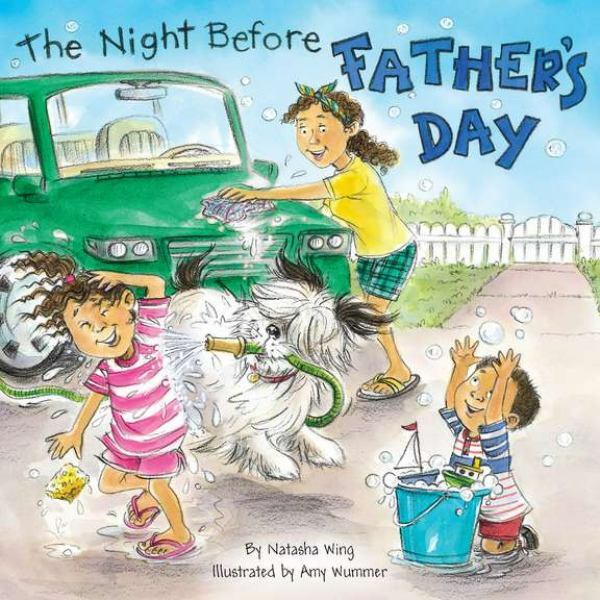 This book goes along with The Night Before Mother’s Day. 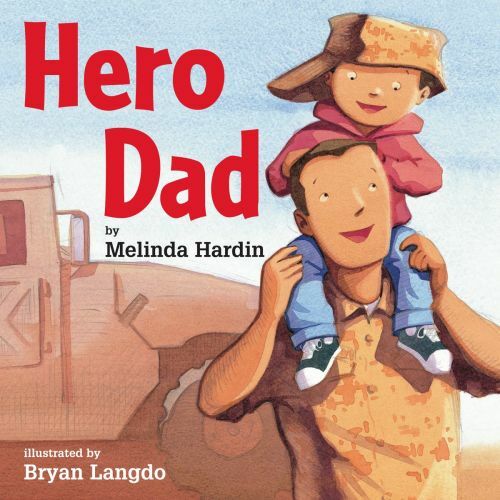 Overview: A boy compares his father, a U.S. soldier, to a superhero. 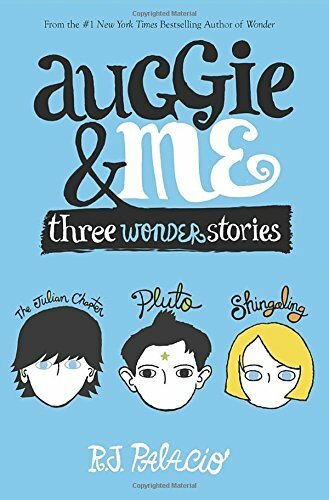 This book goes along with Hero Mom. Overview: In Mrs. Madoff’s class, it’s a book made just for him. First the kids think about their special moments with their fathers. 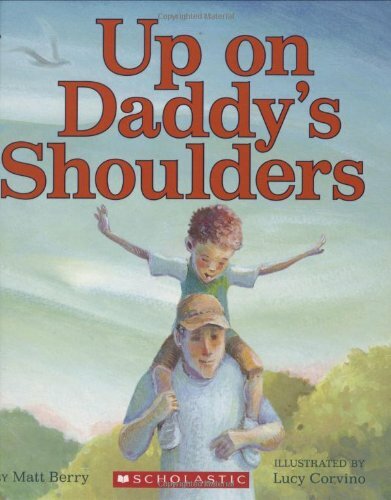 Sam’s dad is so strong, he can carry Sam on his shoulders. Eveline’s dad sings to her when Maman has to work at night. Jessica writes about her father in Texas … and her stepfather at home. And when it’s time to celebrate at school, both of her fathers give Jessica the best surprise of all. This book goes along with Mother’s Day. Overview: Feeling taller than his big brother, his house, and the giraffes at the zoo, a little boy spends the day on his daddy’s shoulders as they go for a walk around their neighborhood. Overview: How many ways can dad show his love? He can lift his son high in the air, gather him close for a ride down the slide, make funny faces to ward away tears, and fly him around “like an airplane that swoops.” Together, they’ll roll in the leaves, go on the swings, and roar like lions. Best of all, the verse offers fathers plenty of opportunities to play as they read–to tussle and hug, and to make silly sounds and expressions. And that means kids will want their dads to share this with them over and over again. 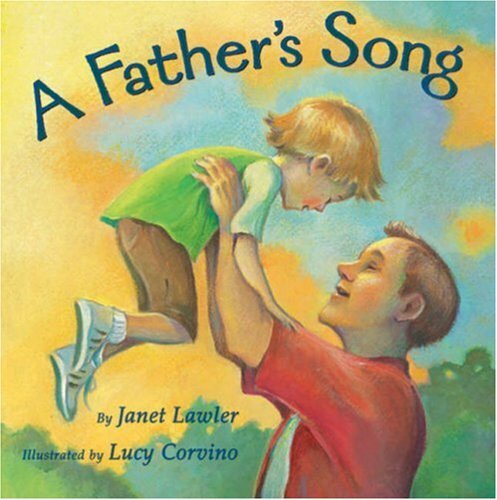 What a delightful celebration of the bond between father and child–and a tale to make Father’s Day extra special. This book goes along with A Mother’s Song. 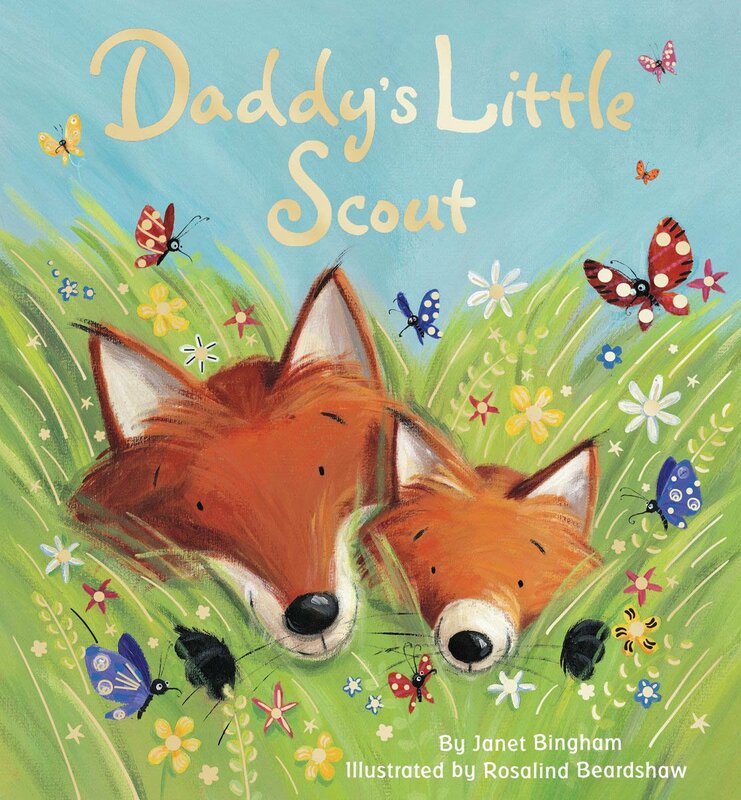 Overview: It’s springtime, and Little Fox and Daddy Fox are visiting the animals of the forest to see their new homes. Mrs. Finch is building a new nest. The rabbit family is making new rabbit holes. And Mr. Mole is digging new tunnels. Little Fox is outgrowing their old den, and the Foxes will need a new home, too. Little Fox is glad that their new home will not be high in a tree, in a prickly bush, or in a cold wet stream. Little Fox realizes that the best home is snug and warm in a den . . . with Daddy Fox! This book goes along with Mommy’s Little Star. Overview: For Mimi, the best day of the week is always Saturday, because she gets to spend it with just her Dad. 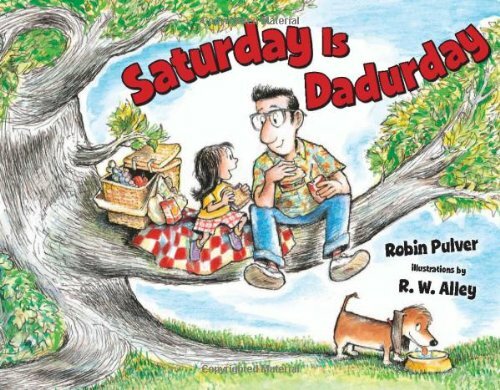 Every “Dadurday” begins the same way–Mimi and Dad make silly-shaped pancakes, read the comics section of the newspaper and make lists of fun things to do together. But when Dad gets a new work schedule, “Dadurday” is ruined. Can Mimi find a way to still make it a special day for her and dad? Overview: Inspired by his family experiences and his parents’ paintings, a young boy creates four poems. In four vibrant verses and spectacular oil paintings, a young boy revels in the everyday pleasures of growing up in a family of fine artists. A still life of shoes inspires Noah to measure his own little ones against the big ones of his father. The whirl of an abstract painting encourages him to spin with his older sister. The moon outside his window is the same one that glows on his mother’s canvas. But the subject that brings out the best in Noah — and inspires his daddy to call him a man — has her crib right there in his parents’ studio. With its bold colors and arresting perspectives, this book is a celebration of art and an exaltation of family. Father’s Day is a joyous holiday to celebrate and honor fathers. Unfortunately, not all children welcome it with open arms. In fact, many kids spend Father’s Day without their fathers, due to incarceration, divorce, and death. 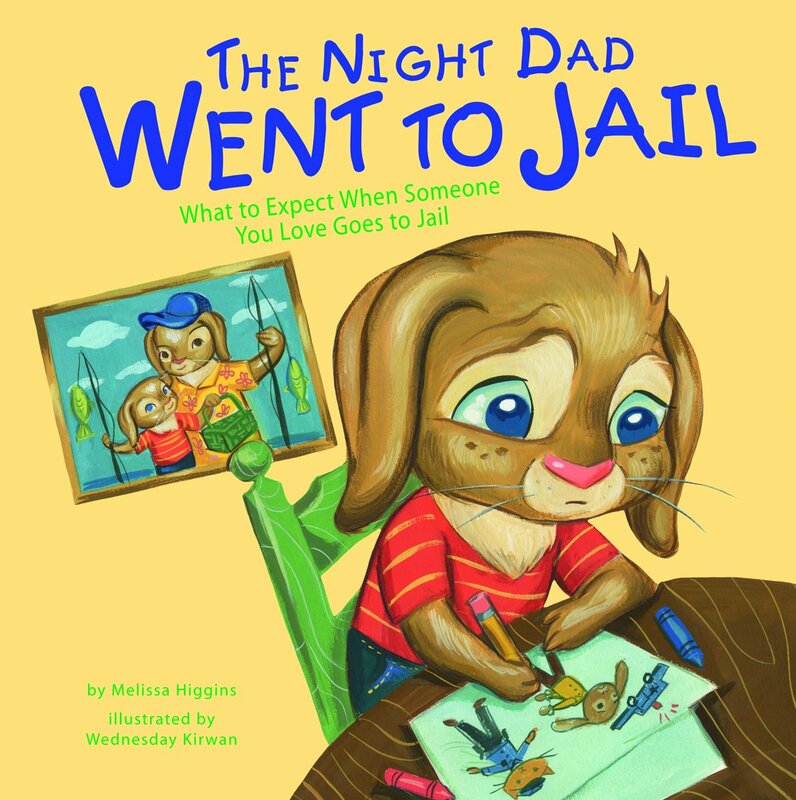 While it is never a pleasant experience to watch one’s parent(s) go to jail, go through divorce, or die, sadly, many kids are having to experience just that. As Father’s Day approaches, these books will serve to help these kids understand and cope with these difficult life challenges. Overview: When someone you love goes to jail, you might feel lost, scared, and even mad. What do you do? No matter who your loved one is, this story can help you through the tough times. 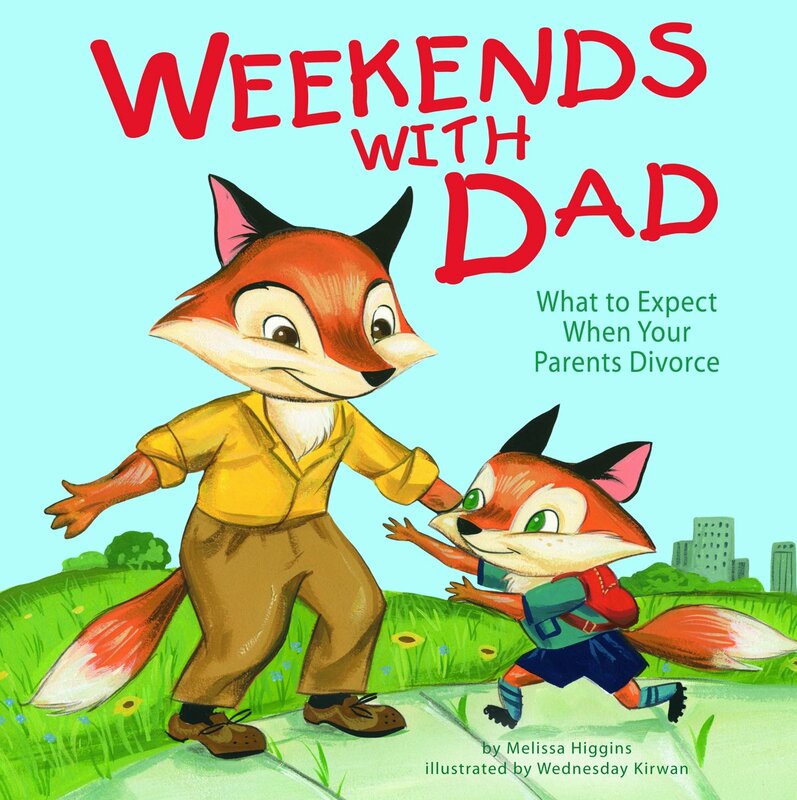 Overview: When your parents divorce, it can feel like the world turns upside down. What do you do? Whether you live mostly at your moms or dads, this story can help you through the tough times. 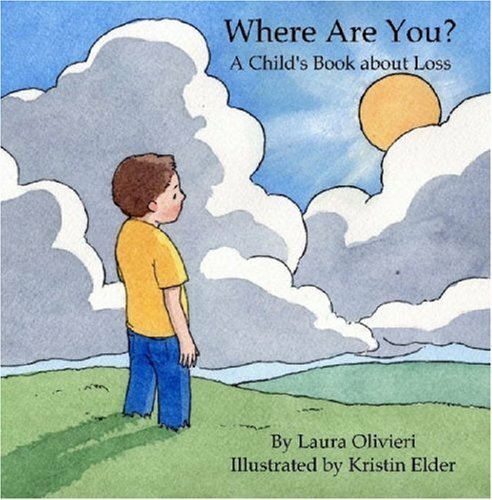 Overview: Where Are You: A Child’s Book About Loss is a kind and supportive text with beautiful illustrations designed to help children of all ages cope with the loss of a loved one. It is created with love and care so that even the youngest readers will find comfort during this stressful and difficult time. As always, we love to hear your thoughts on books. 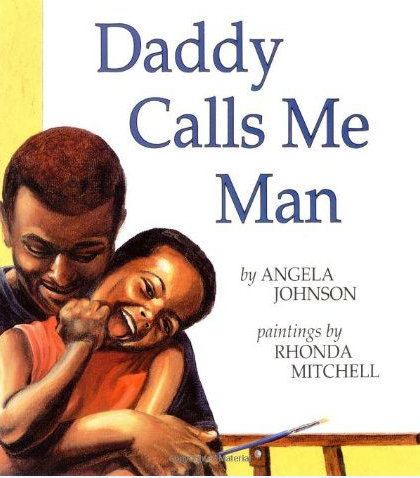 What books are you reading together to celebrate Father’s Day? You may leave a comment or two. This week is National Library Week. There are several themes throughout the week to help you celebrate, including National Library Workers Day, National Bookmobile Day, and Celebrate Teen Literature Day. These are themes that can easily be celebrated throughout the year, and we encourage you to do so. Nonetheless, we particularly love these kinds of events because they thrust books and the people behind them in the spotlight. We hope that you will take full advantage of these opportunities to celebrate books and the people behind them. Moreover, we encourage you to take your kids to the library, and while you’re there, be sure to thank your librarians and tell them how much you appreciate what they do to impact literature and literacy. Without further ado, here are 11 memorable children’s books you can read with your kids to honor and celebrate National Library Week. As always, feel free to share some of your favorites, particularly those we may have missed. Happy National Library Week! Book Synopsis: Every day after school Melvin goes to the library. Everything has its place in the library and Melvin likes it that way. And his favorite people–Marge, Betty, and Leola–are always in their places, behind the reference desk. When something interests Melvin, his librarian friends help him find lots and lots of books on the subject. When he collects creepy bugs in a jar, they help him identify, classify, and catalog the insects. When he is cast as the Enormous Eggplant in the school play, Betty reads aloud from Organic Gardening to help him find his motivation. As the years pass, Melvin can always find the answers to his questions–and a lot of fun–in the library. Then one day he goes off to college to learn new things and read new books. Will he leave the library and his friends behind forever? 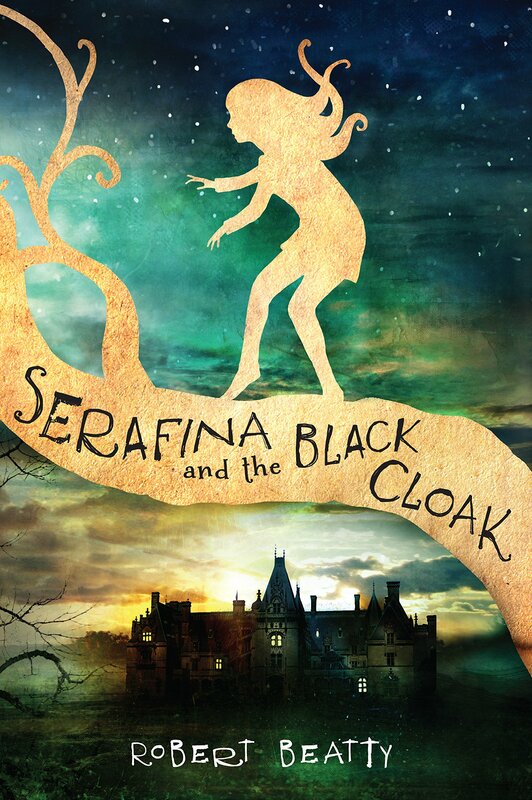 Book Synopsis: Students will love our fractured fairy tale that puts a new twist on the classic story of Goldilocks and the Three Bears. Use the coordinating posters and bookmarks to reinforce the lessons taught in the book. Deep in an enchanted forest, a little girl named Goldie Socks finds a storybook cottage. When she looks inside, she finds shelves and shelves filled with books. As she searches for 1 that is just right and a comfy place to read it, Mama, Papa and Baby Libearian discover that someone has been in their house! Book Synopsis: Beloved children’s books author and illustrator Daniel Kirk wonderfully brings to life the story of Sam, a library mouse. Sam’s home was in a little hole in the wall in the children’s reference books section, and he thought that life was very good indeed. For Sam loved to read. He read picture books and chapter books, biographies and poetry, and ghost stories and mysteries. Sam read so much that finally one day he decided to write books himself! Book Synopsis: Tomás is a son of migrant workers. Every summer he and his family follow the crops north from Texas to Iowa, spending long, arduous days in the fields. At night they gather around to hear Grandfather’s wonderful stories. But before long, Tomás knows all the stories by heart. “There are more stories in the library,” Papa Grande tells him. The very next day, Tomás meets the library lady and a whole new world opens up for him. Based on the true story of the Mexican-American author and educator Tomás Rivera, a child of migrant workers who went on to become the first minority Chancellor in the University of California system, this inspirational story suggests what libraries–and education–can make possible. Raul Colón’s warm, expressive paintings perfectly interweave the harsh realities of Tomás’ life, the joyful imaginings he finds in books, and his special relationships with a wise grandfather and a caring librarian. Book Synopsis: A most exciting word has the whole library abuzz. What combination of letters could possibly drive a person to do such absurd things? Fascinated children look on as Miss Divine dines on a table, chomps down a chair, and savors a shelf-all to chase down a single word. Written in the style of “There Was an Old Lady Who Swallowed a Fly,” this book reveals the only verb that could make a librarian practically purr, and that word is READ. Book Synopsis: The winter of 1929 feels especially cold to cousins Hildamar and Santiago—they arrived in New York City from sunny Puerto Rico only months before. Their island home feels very far away indeed, especially with Three Kings’ Day rapidly approaching. But then a magical thing happened. A visitor appears in their class, a gifted storyteller and librarian by the name of Pura Belpré. She opens the children’s eyes to the public library and its potential to be the living, breathing heart of the community. The library, after all, belongs to everyone—whether you speak Spanish, English, or both. The award-winning team of Lucía González and Lulu Delacre have crafted an homage to Pura Belpré, New York City’s first Latina librarian. Through her vision and dedication, the warmth of Puerto Rico came to the island of Manhattan in a most unexpected way. Book Synopsis: When a wonderful new book arrives at the library, at first it is loved by all, checked out constantly, and rarely spends a night on the library shelf. But over time it grows old and worn, and the children lose interest in its story. The book is sent to the library’s basement where the other faded books live. How it eventually finds an honored place on a little girl’s bookshelf—and in her heart—makes for an unforgettable story sure to enchant anyone who has ever cherished a book. Kate Bernheimer and Chris Sheban have teamed up to create a picture book that promises to be loved every bit as much as the lonely book itself. Book Synopsis: When Dorothy was a young girl, she loved books, and she loved people, so she decided that she would become a librarian. Dorothy’s dearest wish is to be a librarian in a fine brick library just like the one she visited when she was small. But her new home in North Carolina has valleys and streams but no libraries, so Miss Dorothy and her neighbors decide to start a bookmobile. Instead of people coming to a fine brick library, Miss Dorothy can now bring the books to them—at school, on the farm, even once in the middle of a river! Miss Dorothy and Her Bookmobile is an inspiring story about the love of books, the power of perseverance, and how a librarian can change people’s lives. Book Synopsis: Cal is not the readin’ type. Living way high up in the Appalachian Mountains, he’d rather help Pap plow or go out after wandering sheep than try some book learning. Nope. Cal does not want to sit stoney-still reading some chicken scratch. But that Book Woman keeps coming just the same. She comes in the rain. She comes in the snow. She comes right up the side of the mountain, and Cal knows that’s not easy riding. And all just to lend his sister some books. Why, that woman must be plain foolish — or is she braver than he ever thought? That Book Woman is a rare and moving tale that honors a special part of American history — the Pack Horse Librarians, who helped untold numbers of children see the stories amid the chicken scratch, and thus made them into lifetime readers. Book Synopsis: There’s a place in this 1950s southern town where all are welcome, no matter what their skin color…and ‘Tricia Ann knows exactly how to get there. To her, it’s someplace special and she’s bursting to go by herself. When her grandmother sees that she’s ready to take such a big step, ‘Tricia Ann hurries to catch the bus heading downtown. But unlike the white passengers, she must sit in the back behind the Jim Crow sign and wonder why life’s so unfair. Still, for each hurtful sign seen and painful comment heard, there’s a friend around the corner reminding ‘Tricia Ann that she’s not alone. And even her grandmother’s words — “You are somedbody, a human being — no better, no worse than anybody else in this world” — echo in her head, lifting her spirits and pushing her forward. Patricia C. McKissack’s poignant story of growing up in the segregated South and Jerry Pinkney’s rich, detailed watercolors lead readers to the doorway of freedom. Special Bonus: “For me, the library was a doorway to freedom, to free thought. When you’re being taught, “you can’t, you can’t, you can’t” … the library says, “you can, you can, you can.” And I did.” — Patricia McKissack, on the inspiration behind Goin’ Someplace Special. Watch video: An Excerpt from Goin’ Someplace Special. 1. The book offers fascinating facts. It is not just a “George Washington was the first U.S. president” kind of book. Kids need to know more than just that. It offers a lot more meat about each president’s personal and political life, going even further to include key historical events and achievements surrounding their presidencies, without being lengthy, redundant, or boring. 2. The book is easy to read and comprehend. I love when a book explains its content to its kid readers so well to the point where adults have to do very little to no reiterating. Indeed, the book is jam-packed with lots of detailed facts and history, but don’t be overwhelmed; they are presented in the simplest, kid-friendly language that kids can easily grasp. Seriously. 3. The book includes a historical timeline. This timeline covers key historical topics that include arts, literature, politics, religion, science, education, etc., you name it. Again, don’t be overwhelmed. They are outlined in the simplest, chronological fashion that is a no brainer for your little reader to absorb. 4. The book has great illustrations. 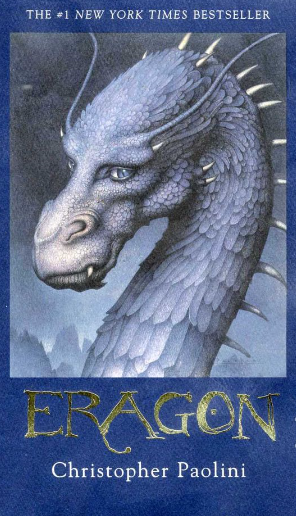 You can never go wrong with great illustrations, especially when your readers are primarily kids. These photos not only serve as a great supplement to the text, they add such incredible details to the point where without the text, they can almost easily stand alone. My kids particularly love associating each president’s name to his face. They also love in inclusion of old historical pictures of the events and persons highlighted in the text. 5. The book has a glossary of key terms. I particularly love a book that includes a glossary primarily because it helps kids review key terms mentioned in the book. It also serves as a summary of what is covered in the text. I see these as a great opportunity for a quick review or quiz to see how much information they actually retain from the reading. 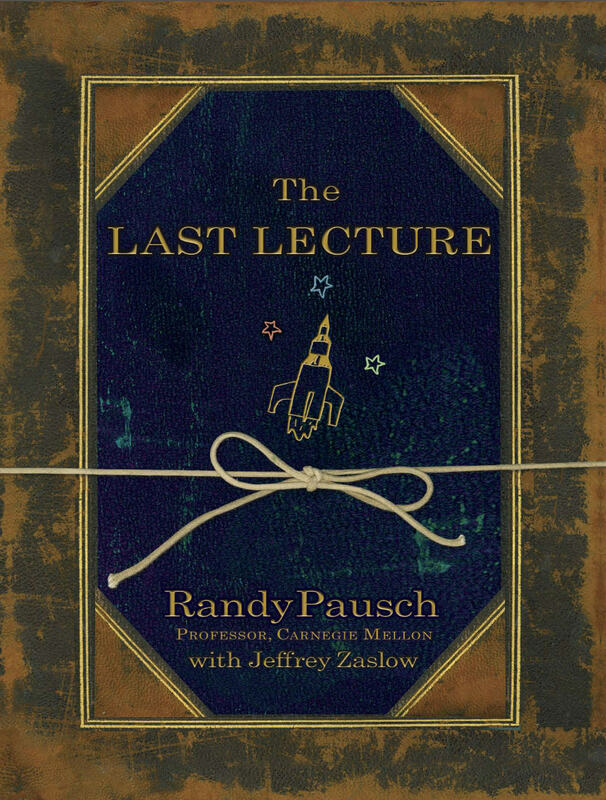 Overall, this book is both educational and entertaining; there are both hilarious and serious aspects to it. 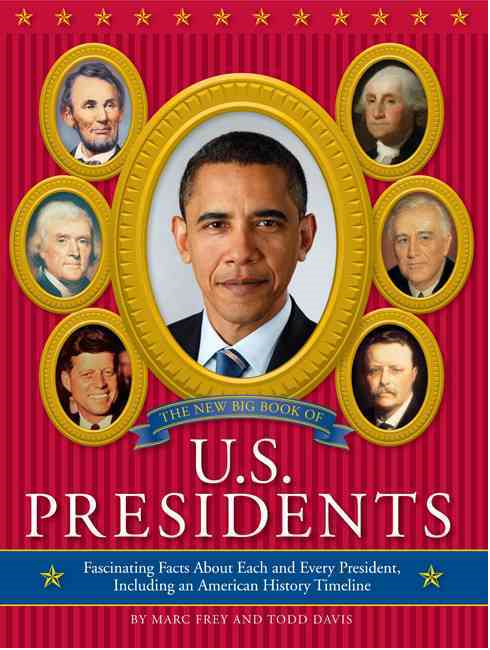 This is a book the entire family will enjoy reading, while learning about presidential facts and figures. Let us know what you think. Until then, Happy Presidents’ Day! Happy Reading!